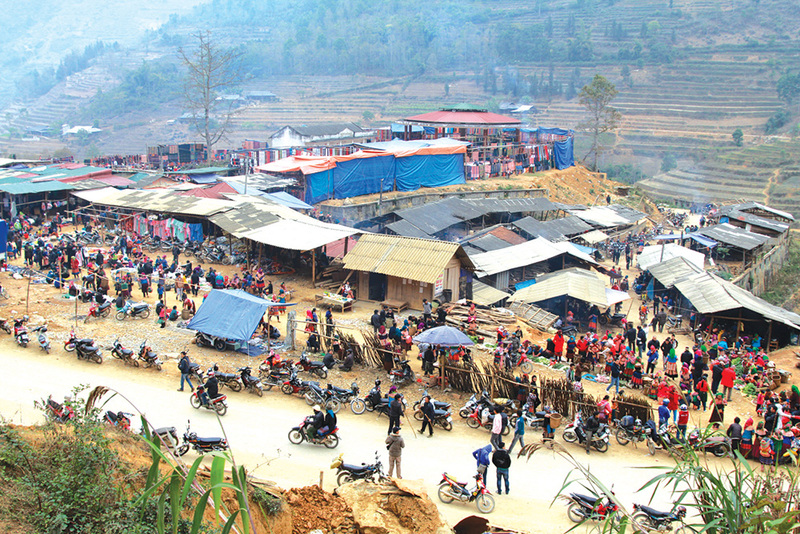 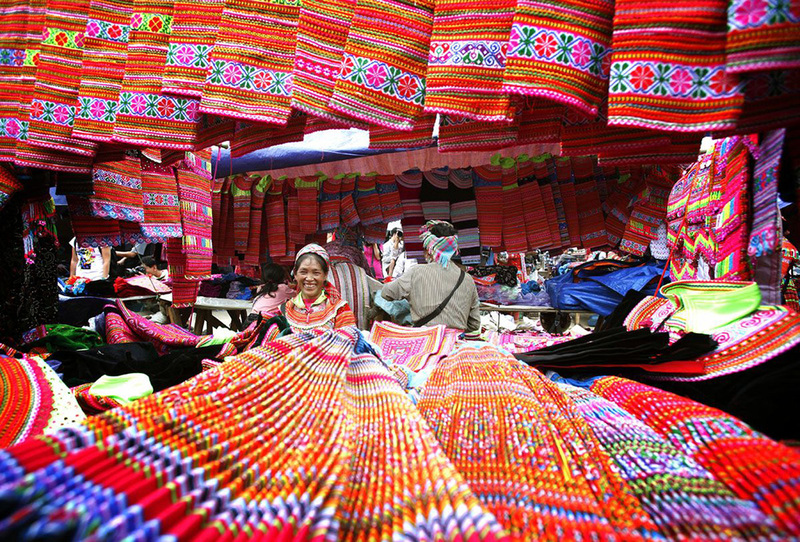 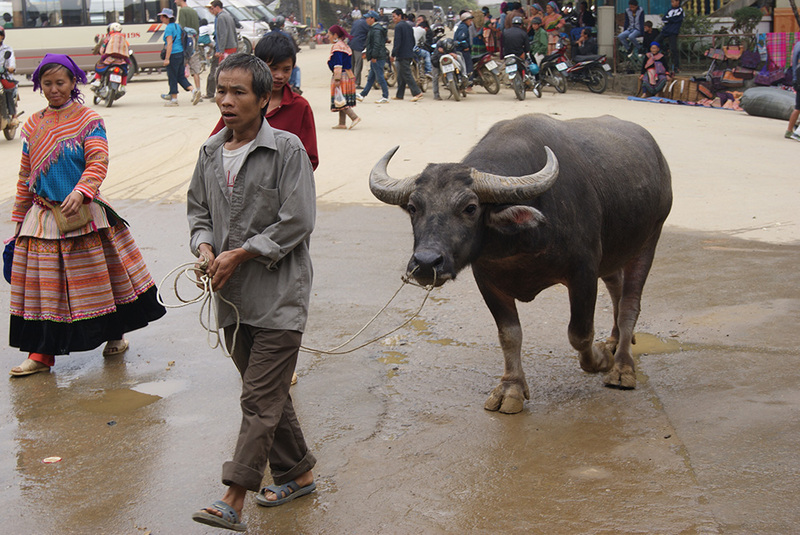 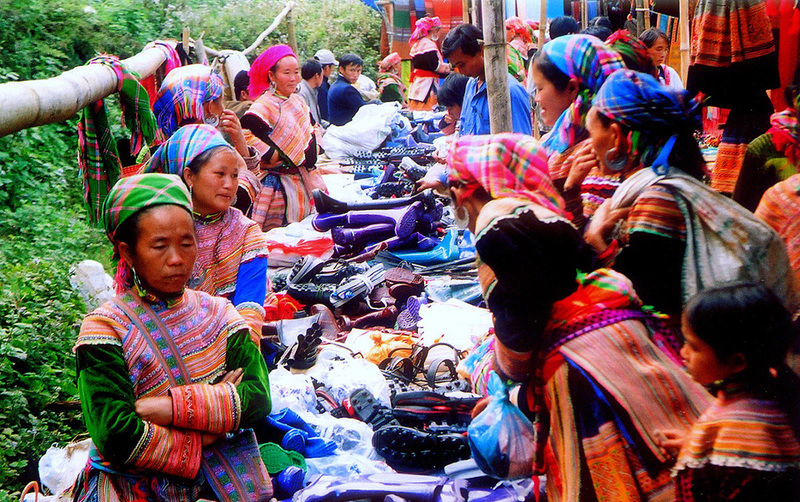 Can Cau fair is an extremely special market of Mong people, Giay people in Si Ma Cai commune, Lao Cai. 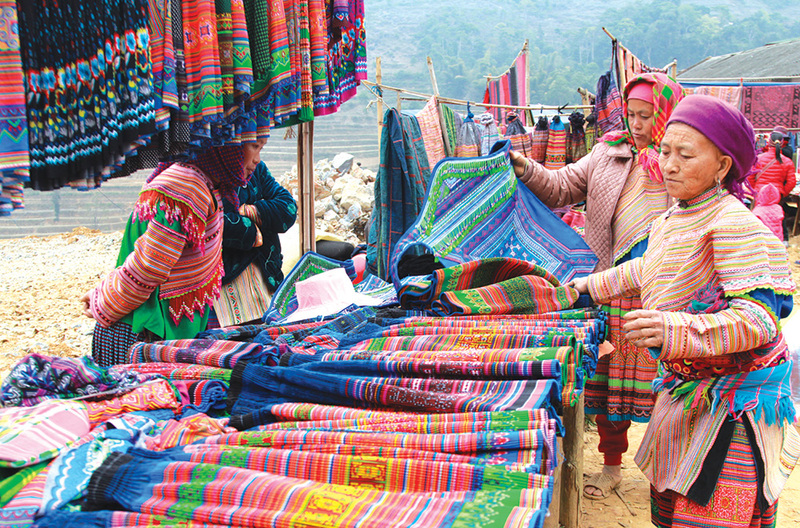 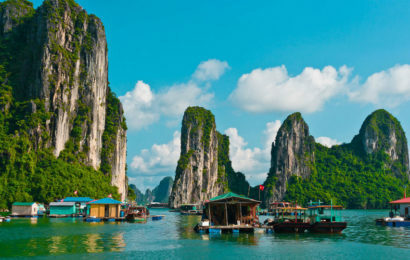 The market is only held on Saturday every week and is a place to exchange and buy agricultural products, brocade and animal products as well as products from mountain forests that people harvest and exploit. 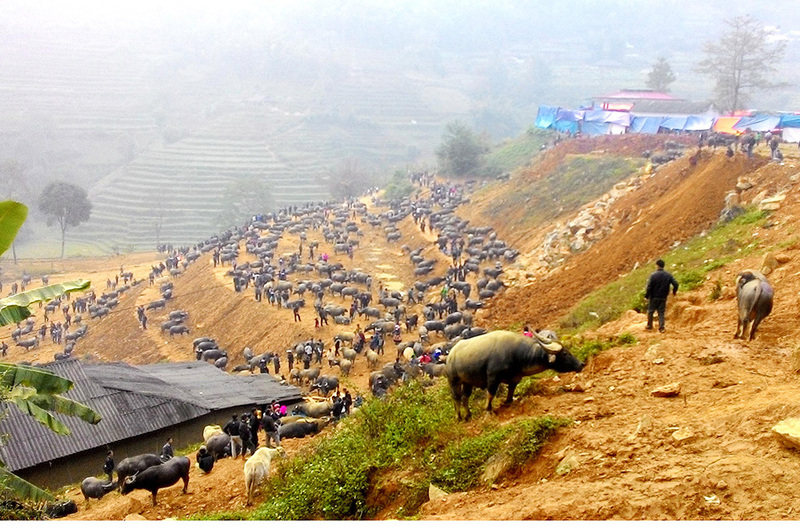 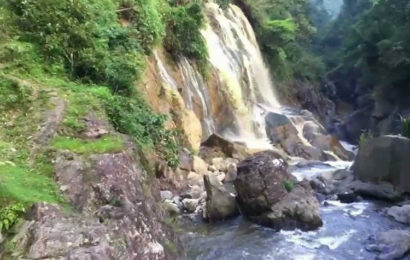 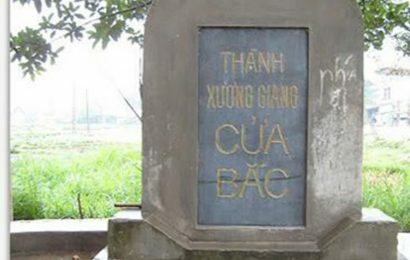 In addition, tourists have been enjoying some traditional dishes and “Tao Meo” wine- specialty of Sapa.